A shoulder dislocation occurs when there is an injury to the joint between the humerus and scapula. The joint between the humerus and scapula is a ball-and-socket joint--the ball is on the top of the humerus, and this fits into a socket of the shoulder blade. This joint is incredible because it allows us to move our shoulder though an amazing arc of motion--no joint in the body allows more motion than this joint. 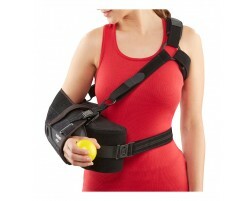 Unfortunately, by allowing this wide range of motion, the shoulder is not as stable as other joints. 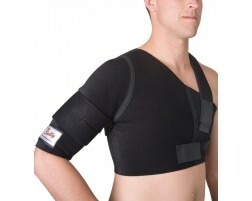 Because of this, shoulder dislocations are very common injuries. 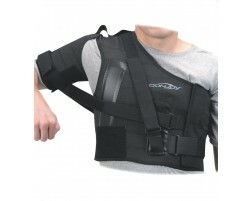 If you need help selecting a brace for a dislocated shoulder, use our guided tool, Brace Advisor for recommendations based on your level of activity and intended use.